Service excellence is the key to Success! delivering the best insurance coverage possible. 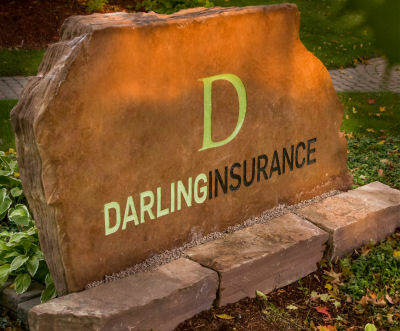 Darling Insurance has been a household name in East Central Ontario since 1928. We are your best choice for Home, Car, Truck, ATV, RV, Cottage, Farm & Business Insurance. Darling Insurance is also an emerging player in the area life insurance, group health and benefits. An Insurance Broker is a professional who simplifies the insurance process, sharing his/her expert knowledge with clients. A broker is an expert who represents several insurance companies and negotiates the best possible coverage and price for his/her clients. 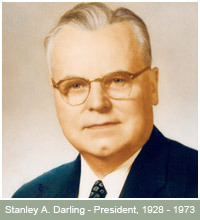 In 1928, founder Stan Darling, knew that service excellence was the key to business success. 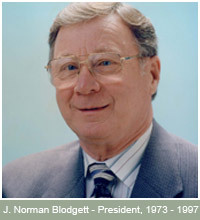 His successor, Norm Blodgett continued that tradition. 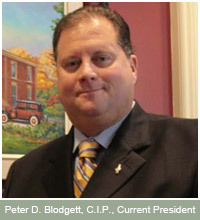 Today, more than 90 years later Peter Blodgett, second-generation owner, and his staff understand that it’s still our dedication to customer satisfaction that sets us apart. Darling Insurance successfully combines old-fashioned quality of service with today’s technology, effectively delivering the best insurance coverage possible. Please visit us at any time, at any of our locations. 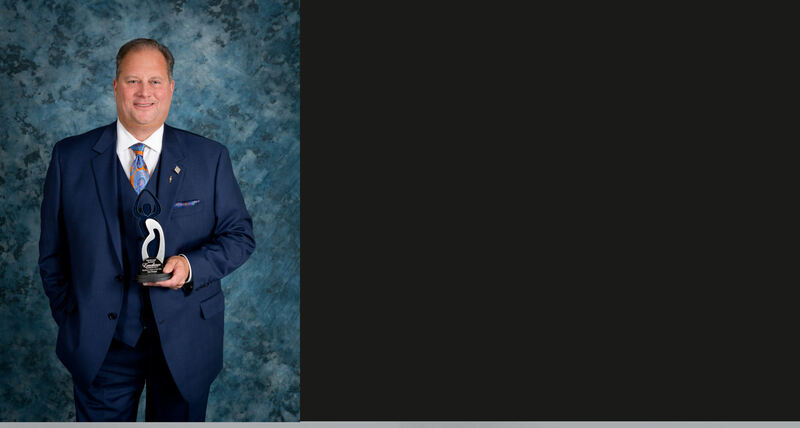 You’ll enjoy the warm, friendly atmosphere and appreciate our commitment to meeting your insurance needs. Darling Insurance has offices in Peterborough, Lakefield, and Omemee to serve our customers locally.